1 March 2017 20:00, STUK Leuven. 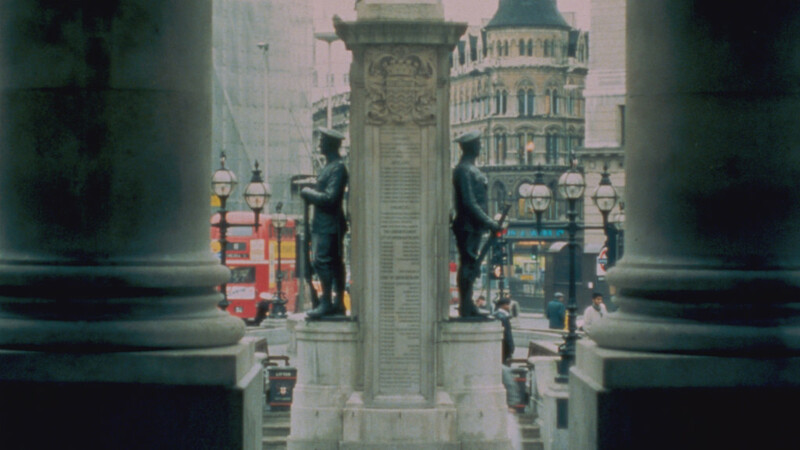 A conversation with Patrick Keiller, preceded by a screening of London (1994, 85′). In collaboration with STUK, Lieven Gevaert Centre and the Institute of Philosophy (KUL), Bozar Cinema + Architecture and LUCA Brussels. On 2 March 20:00 Patrick Keiller will also be present at Palais des Beaux Arts in Brussels to present and discuss The End (1986, 18’) and Robinson in Space (1997, 82’).